The best thing to do when pricing your home is to analyze the market and price your home to sell quickly. Overpricing your home may prevent buyers from looking at your home. 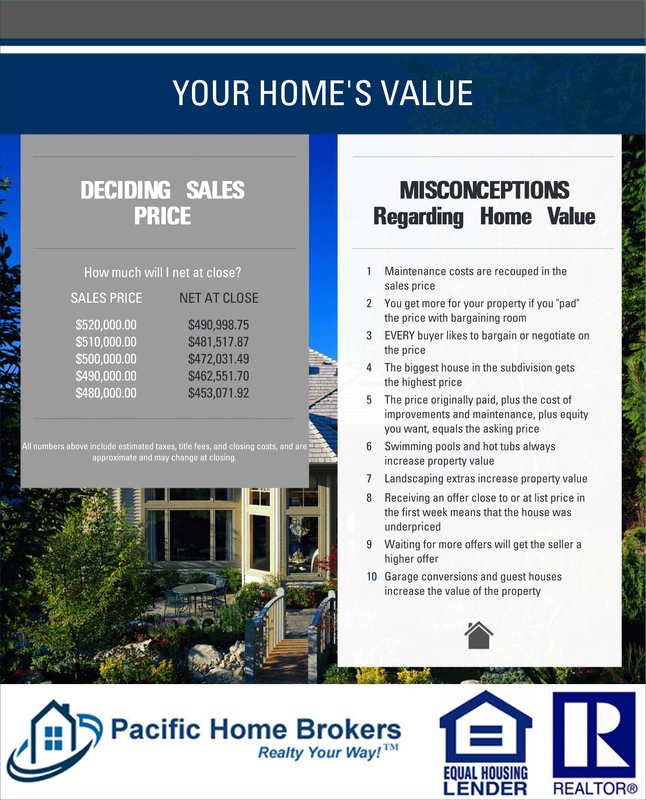 By pricing your home correctly, competition from buyers may drive their offers up into the high range you were anticipating for your home and even over your asking price. This entry was posted in Real Estate on September 17, 2017 by Mike.